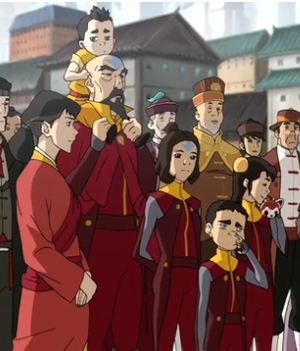 Tenzin and the family. Book 4 ~ Air Family . 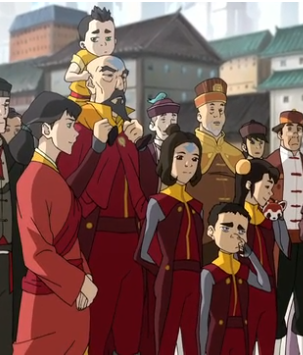 Wallpaper and background images in the Avatar: The Legend of Korra club tagged: photo lok legend of korra tenzin jinora pema ikki meelo rohan.